A lot of forums have a thread similar to this, so I thought I'd start one here. Just got a few things this week. Karrimor Sabre 60-100 - going to take it for a spin this weekend. Might post a review. Just paid for a Bark River bravo necker 1 with orange g10 scales. I'm also waiting on an order from goinggear.com, mainly restocking ferro rods, couple of jet scream whistles and some storm proof matches, got a bandana as well. Mother of god Dzyan! that flashlight is insane........must have! Waiting on my Jetboil flash with pot stabilizer! Very exciting. I'm waiting for a box of knifemaking supplies.... Primarily Corby bolts and nickle silver for guards. I'm waiting for a Gransfors bruks small forest axe, M65 field coat and soon (hopefully tonight) I'm ordering a Scagel large bowie from knives ship free. Not to mention my ruger gunsite scout i've got a deposit one. 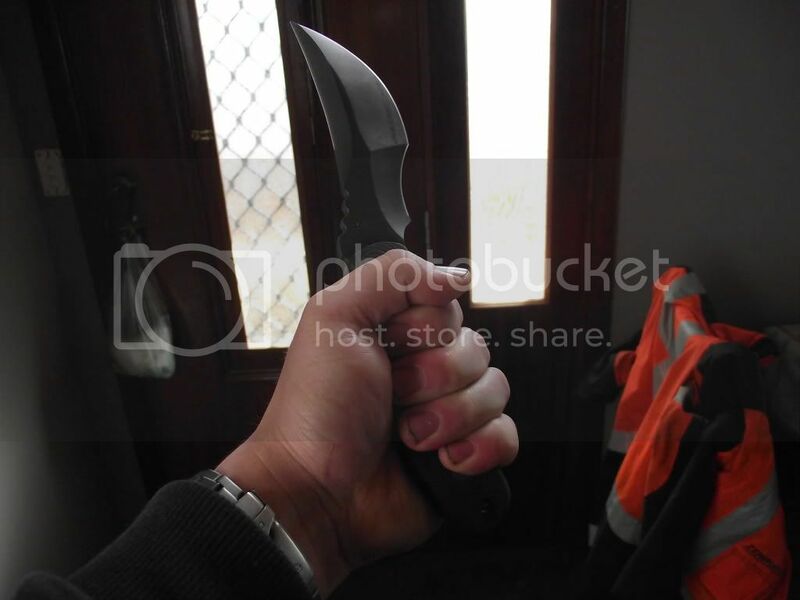 Blake have a look at the Condor Parang, you can get them for under $100(including post) and are very high quality. I have a Condor golok, and will be getting a parang shortly. Condor make an excellent golok and parang. Hey Dyz, you found an EVO!?? Custom hand forged steel/flint/fire kit (by Primal Connection) - twisted dragon, exceptional craftsmanship! Ill stop now, in case my wife sees this post!!! Yeah Gundy, bought it off Tac for a song. I'd much prefer the one you helped with though. Ever get any further with the CNC access? Keen to see photos of the EVO, might know its hostory for you. No go on the CNC gear - but I am not giving up. Power to the shed soon, then it all go! Much smaller than the tracker. 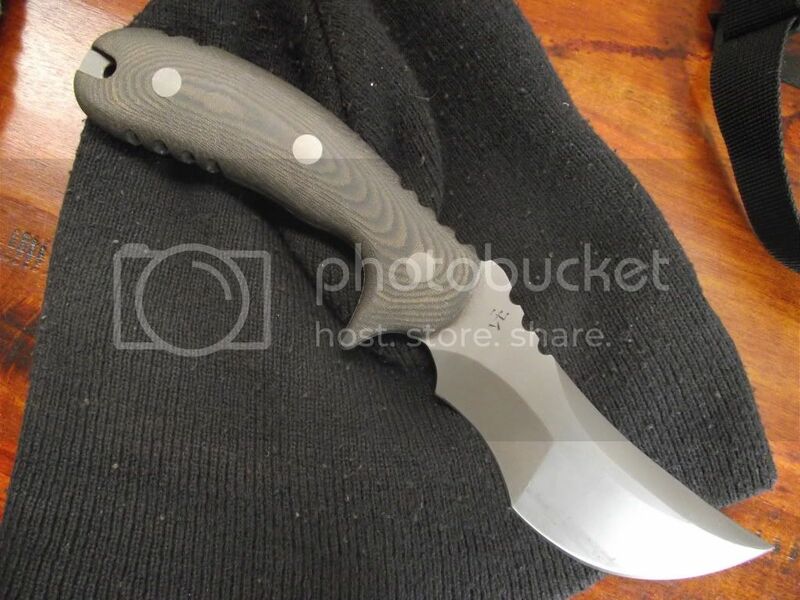 just ordered a Becker BK-2 and a Mora 2010 bushcrafter.